From a selection here . 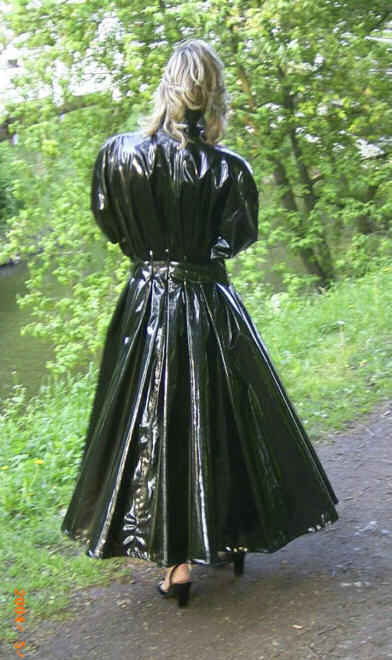 Romgum occasionally sells rainwear on E-bay and knows how to take a classy photo. Worth visiting.